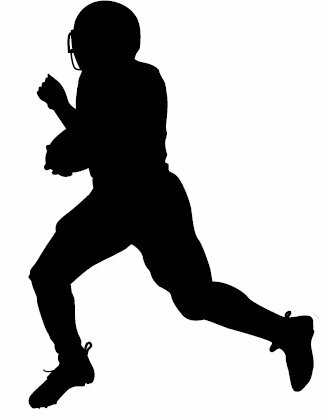 What Is The Definition Of Run Out The Clock In Football? 1. This refers to when the team with the lead gains possession of the ball and will call pre-selected plays, usually running plays, to take as much time off the game clock in order to preserve the lead or win. Teams will also do this to run out the clock to close out the first half of a game or a quarter. 1. And with less than two-minutes to play and the defense out of timeouts, the offense is going to just run out the clock to preserve the win. 2. With a minute left in the half, the team will run out the clock and head to the locker room for halftime.